Sandro Collaretti and Enrico Calandri belong to Monini bottling and warehousing staff respectively. Their surnames would be perfect for a pair of police officers in a TV show and the bond is in fact there. 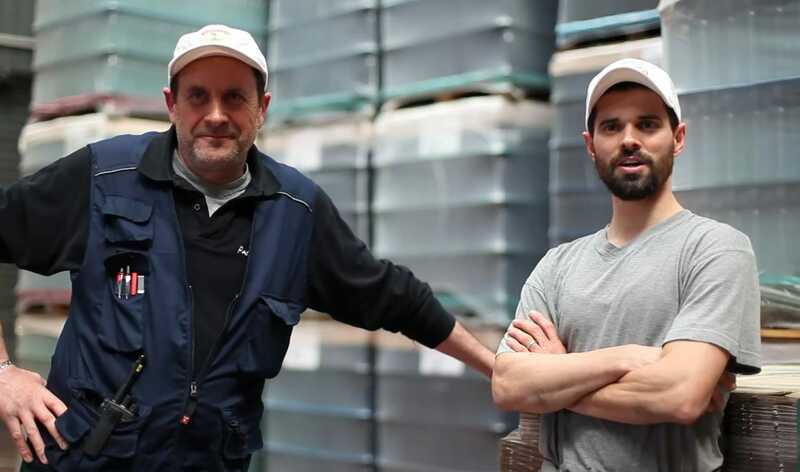 They’ve worked every day in the same department although their duties take them to two different production phases: raw materials, for Enrico, and packaging for Sandro. OIL INDUSTRY IS VERY IMPORTANT IN SPOLETO AND HERE AT MONINI WE ARE VERY LUCKY. 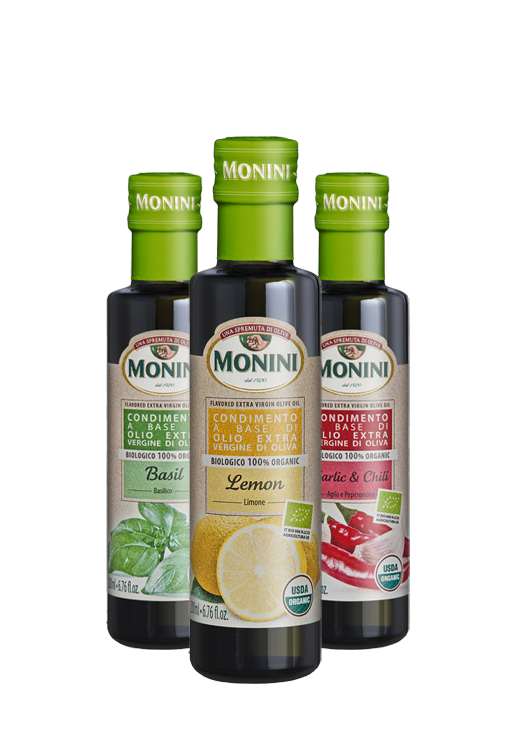 Sandro and Enrico work closely with the great Monini team of whom there are forty in this department. Because making oil is a time consuming business requiring many different professional skills and know-how but the satisfaction of having contributed to making a tasty, top quality oil is the same for everyone. THERE ARE MANY STEPS INVOLVED IN GETTING A BOTTLE OF GOOD OIL ONTO SUPERMARKET SHELVES. They are proud to take part in a continually growing company with a good working environment. Like at the yearly Christmas dinner which brings together all the employees in a fun, family atmosphere.